Yes, this is a brewery tour and yes, sampling beer is fun, but even more memorable are the people and things we see along the way. Like attending our friends’ St. Peter’s Lutheran Church in the middle of Wisconsin’s nowhere. Or happening upon this Wisconsin Concrete Park further north. Are these happy blessings, or what? That’s what Fred Smith said when he sculpted more 230 figures on his homesteaded property back in the mid-1900s. 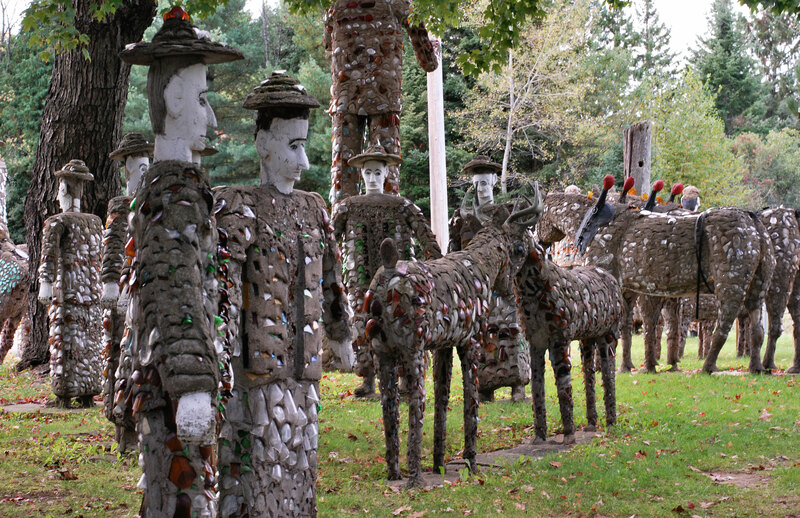 Located just outside Phillips, the 3.5-acre site is now a public art park restored by the Wisconsin Arts Board and gifted by the Kohler Foundation to Price County. I’ve got to say walking around with these larger-than-life beings staring at you felt kind of weird, but they were fascinating nonetheless. Imagine the work and creativity Smith put into his art! One of the most noticeable observations as we traveled north was the change in occupational landscape. 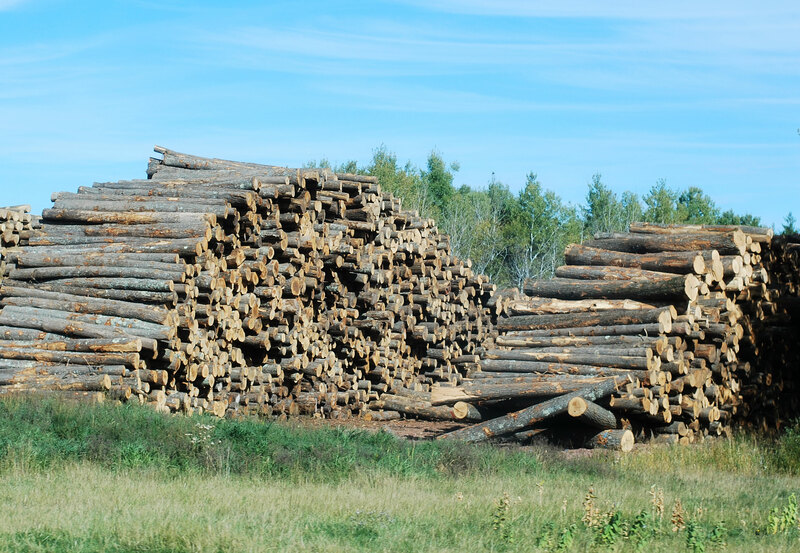 Fewer farms, more trees and lots of sawmills. Obviously lumbering is a way of life much more than it is in southern Wisconsin. Of these trees, softwood pines, birches and poplars were predominant species. 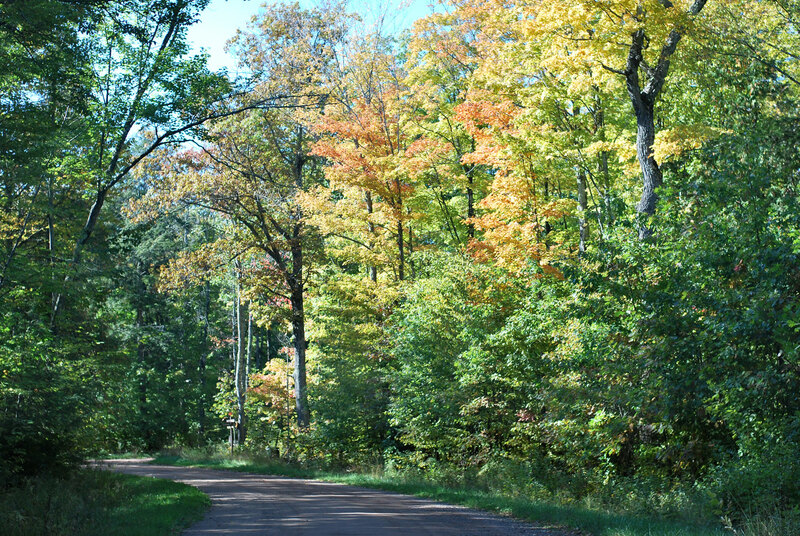 Knowing this, and because colors are turning later this year, we didn’t have high expectations for autumn pizazz. Ah, but we were pleasantly surprised! 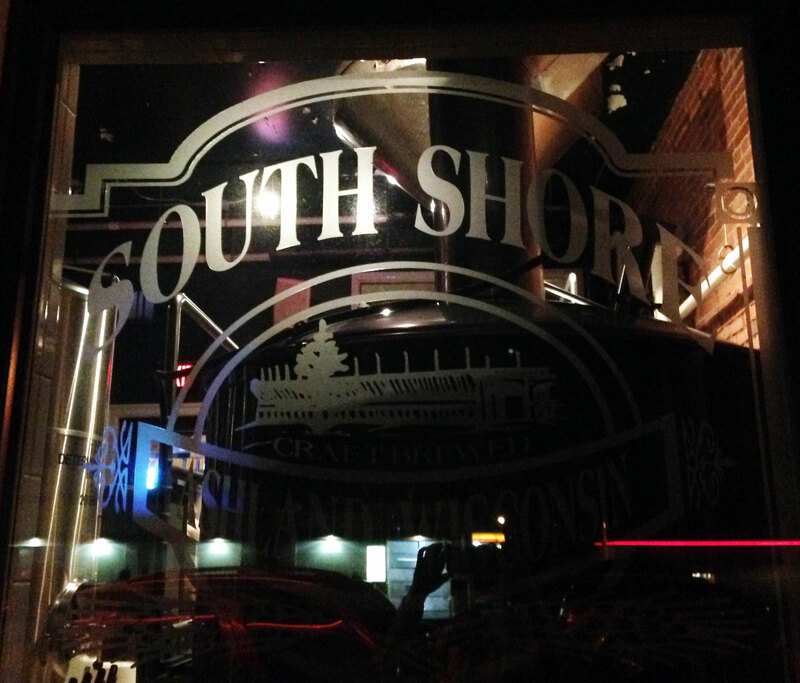 Keeping in mind our brewery agenda, we finished the game at the South Shore Brewery and Alley in nearby Ashland. 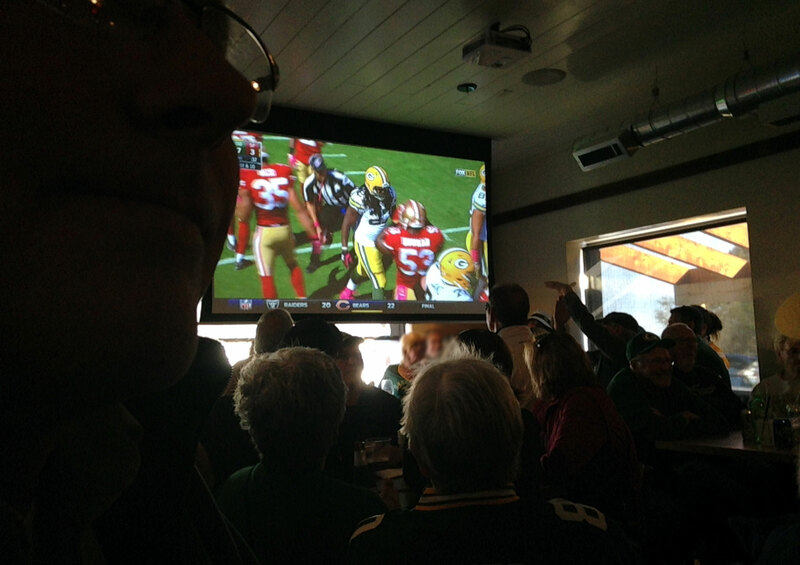 Here we found enough breathing room to appreciate a Packer win, cozy ambiance and a great old building. 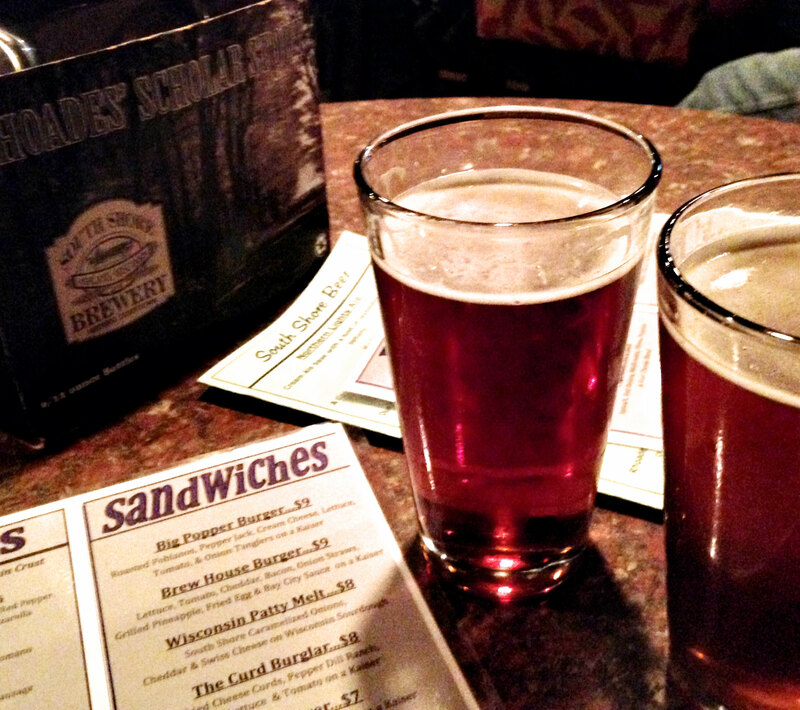 The casual menu was tasty and South Shore beers were interesting. I had the Nut Brown Ale and my husband had an Altbier—both were good, but I thought they had more bitterness than I prefer. I guess I’m just a sm-o-o-o-th kinda gal! After all this, we were more than happy to settle in. And settle in we did. Wait till you see where we stayed! 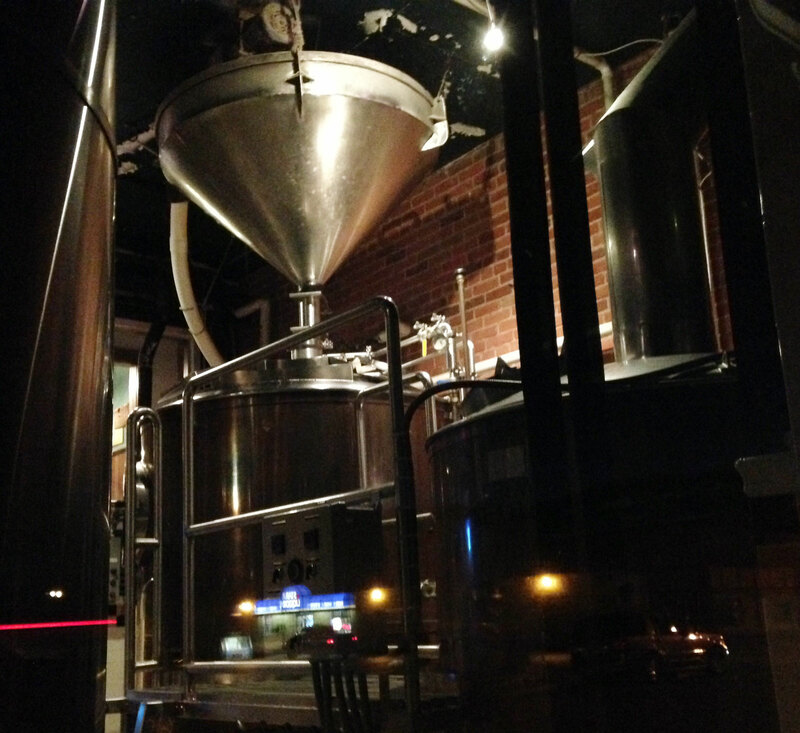 Our previous stop: Central Waters Brewing Company, Amherst. Our next stop: Bayfield. 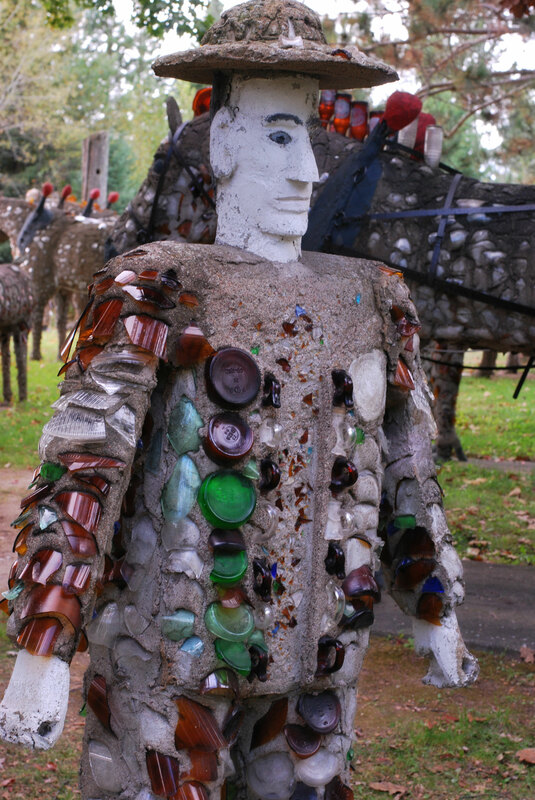 Those concrete statues are pretty cool.